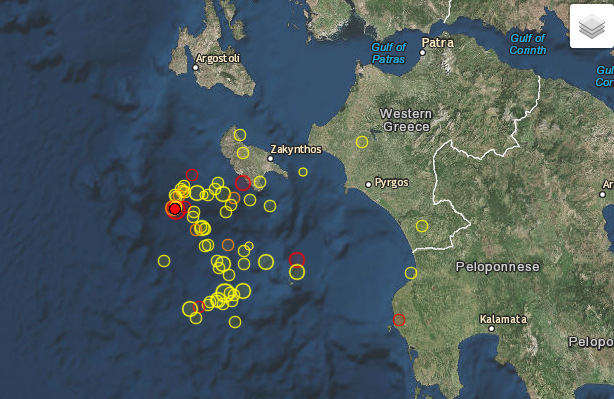 A 4.6R earthquake was reported early on the turn of the day in Greece, on Western Side, in Ionian Sea. 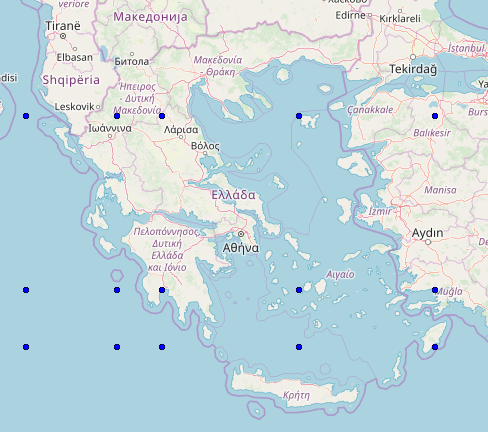 The epicenter is shown on the above map. It seems to be clustered in the active region of the many earthquakes of recent in the area. Below find prediction hot spots for today and this is close to one of our spots.